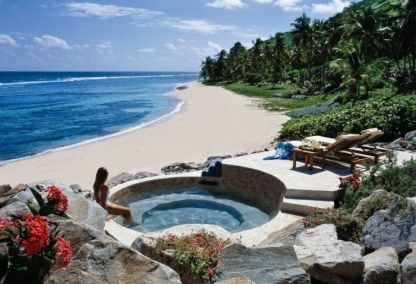 Peter Island Resort is a superb private Caribbean island resort across Sir Francis Drake Channel from Tortola in the British Virgin Islands. 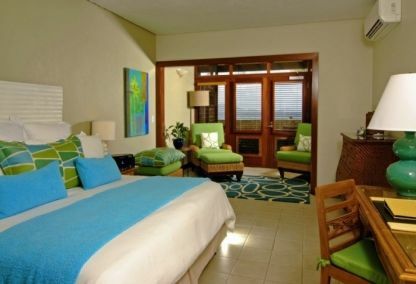 Featuring 56 rooms, suites and villas located on the Inner Bay with large pool and the spectacular Deadman’s Bay, a palm-fringed beach, it is elegantly decorated with lush interiors in a West Indian manner. Marine activities abound. Enjoy island hopping and sailing aboard the resort’s private yacht and luxuriate in the Caribbean-style spa on Big Reef Bay. Choose from tasty fusion Caribbean fare at Tradewinds and fresh seafood at Deadman’s Beach Bar and Grill. 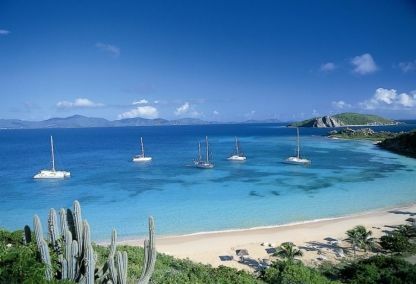 It is a true Caribbean gem and the ideal place to de-stress. We like: The spa. 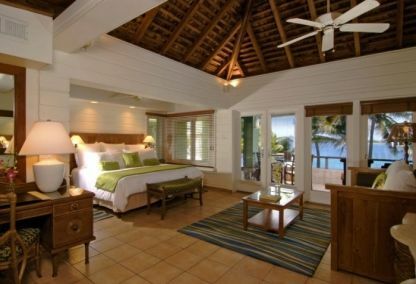 It’s perfectly situated on Big Bay Reef and is one of the best in the region. Best for: Budding Robinson Crusoes in search of far-flung luxury.